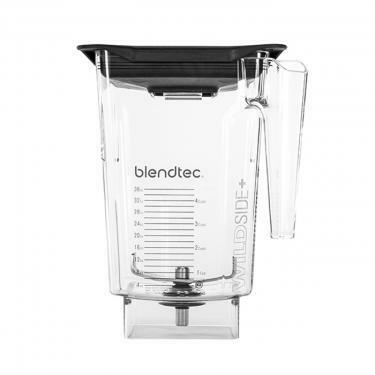 The Blendtec Wildside Jug is a five sided jar and has a large capacity to produce thicker, faster blending and shorter customer wait times. It produces a better blending vortex which saves time and product. Please note that it doesn't come with the lid - that needs to be purchased separately.